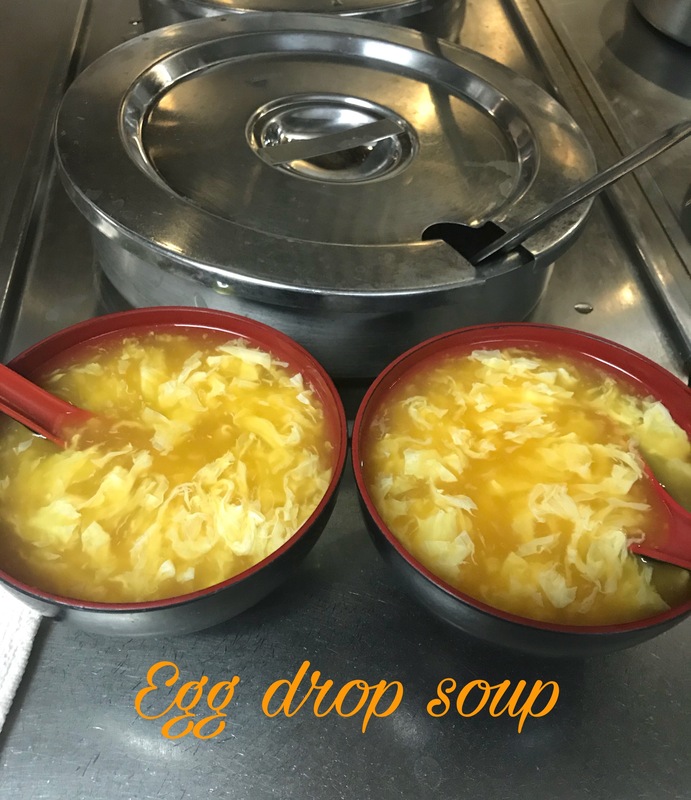 Today Monday our mouth warming delicious soups are for $1.00 off.Try our wonton soup, hot and sour soup, egg drop soup and miso soup . Eat local and smart. No longer open for lunch on Saturdays starting this September 8th. 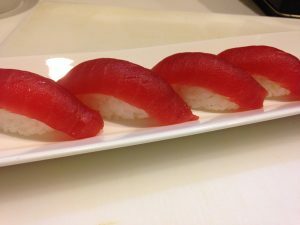 Order your favorite Chinese food and fresh delicious sushi at www.dukwo.com. 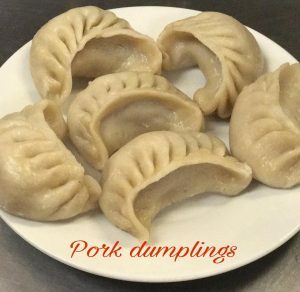 Why are our “meat dumplings so popular? We know they are great, but they are now the most popular appetizer on our menu. In fact, some days they are the second best seller on the entire menu!.Try some steamed or fried meat dumplings today and find out what all the buzz is about. Did you know we now offer catering? It’s the perfect solution for parties , birthdays and more. Contact us for more information. 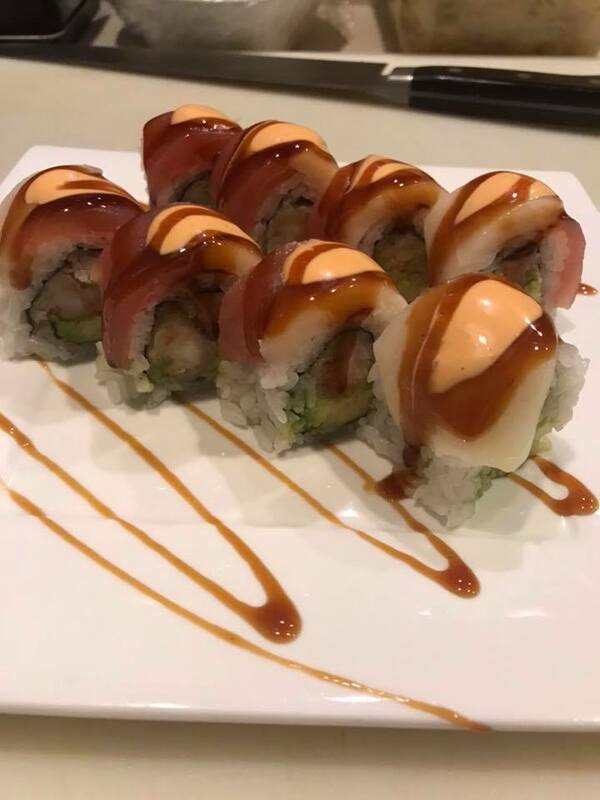 We are offering online ordering for 10% off today 7/17/2018 and tomorrow 7/18/2018. Order online at www.dukwo.com and use a coupon code “Allstar18” , get 10 % off of your entire order. Enjoy. 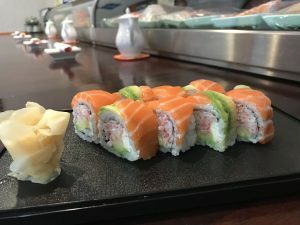 Eat local and smart. 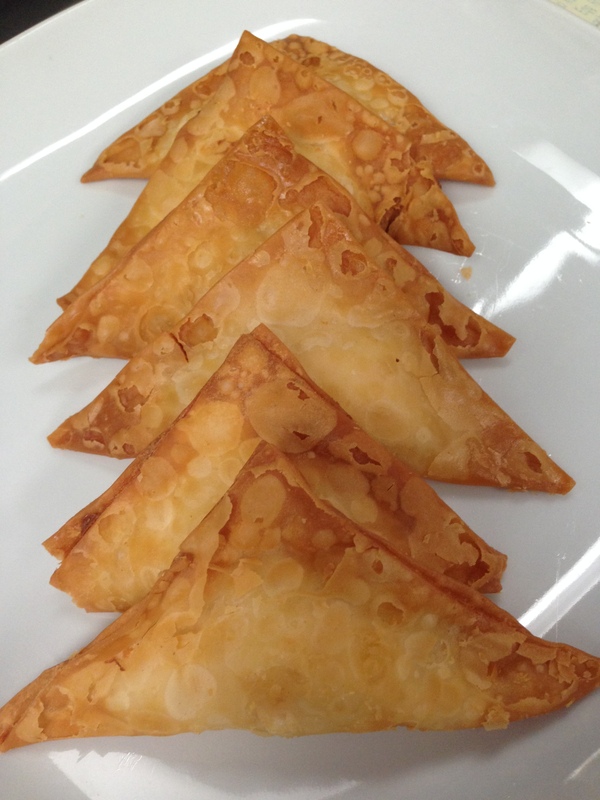 Try our delicious appetizer “Crab Rangoon” today Tuesday. It is off for $2.00. Happy Friday ! Today we are offering special to you. 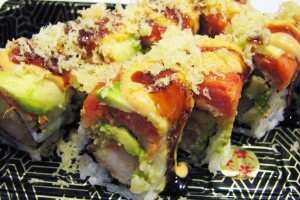 Our one of the best sushi special roll is ” Candy Cane roll” . It is for $2.00 off . Try it today and enjoy .